The RocketPort® Plus uPCI 422 Quad DB9 serial card is discontinued and has been replaced with the RocketPort ® INFINITY Quad DB9M (30005-2). This product page is being maintained for product and support information. 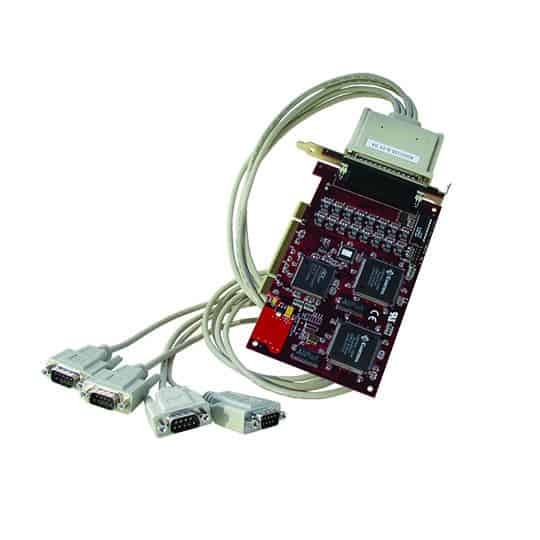 The Comtrol RocketPort Plus uPCI 422 Quad/DB9 serial port expansion card provides four "native" serial ports utilizing a single PCI card slot and is compatible with all current 3.3 and 5.0 Volt PCI bus architectures. 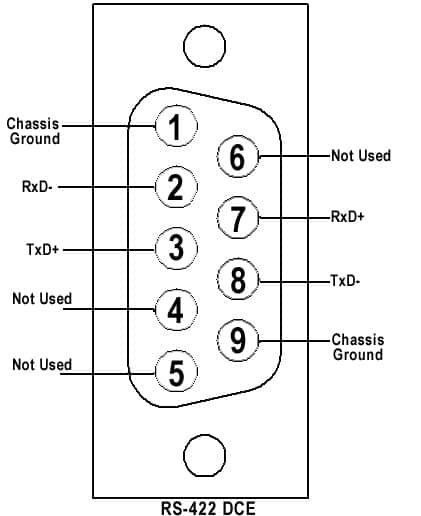 The DB9 serial ports support RS-422 serial communications at speeds up to 921 Kbps. RocketPort® Plus uPCI 422 Quad DB9 User Guide Contains detailed installation procedures and configuration information.